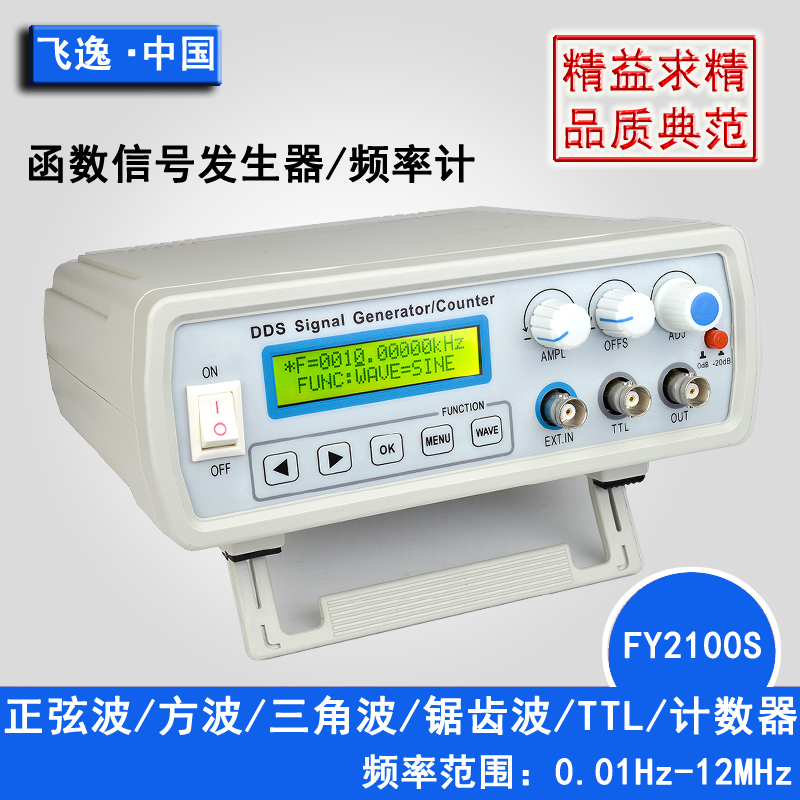 FY2100S Series is based on direct digital synthesis ( DDS ) Signal generator FPGA Design, can output sine wave, square wave (duty cycle 1%-99%Adjustable), triangle wave, sawtooth wave, and other function waveform Maximum output beyond 9Vpp , Frequency 0.01Hz-2MHz (Also optional 5MHz 、 8MHz 、12MHz ), And the resolution is 10mHz , And has TTL Sync output and counter, 60MHz Frequency meter and other features in one. 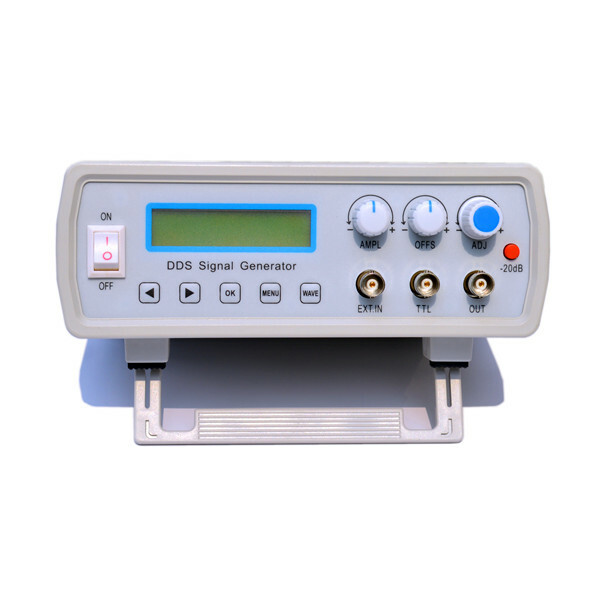 Is easy to use, high signal stability, to adjust the DC offset and amplitude of output signal, but also with sweep function, supports linear scan, log-scan two types of scan modes, can set arbitrary scan frequency range and scan time. 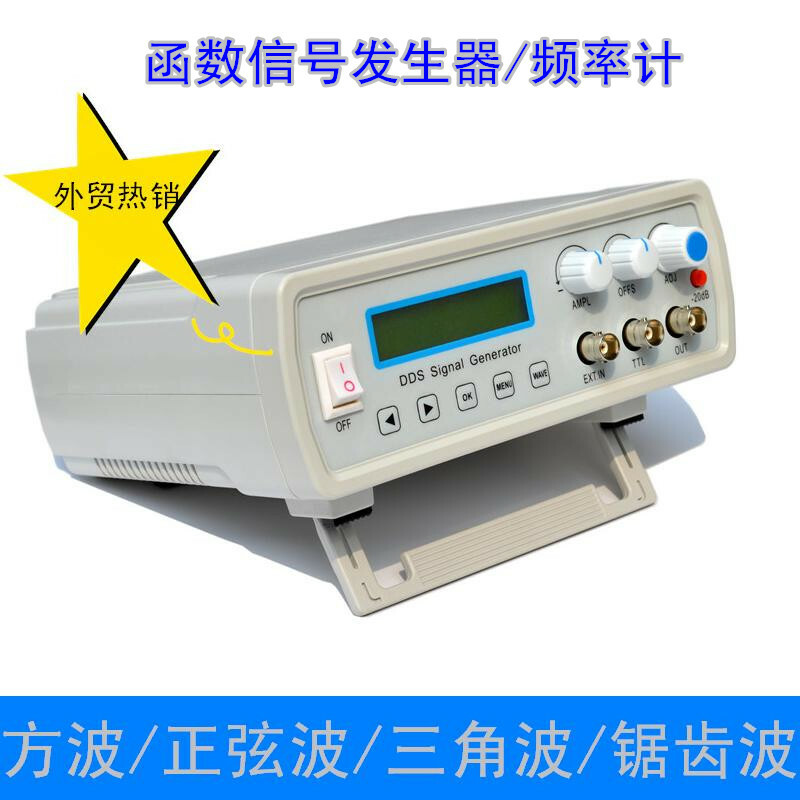 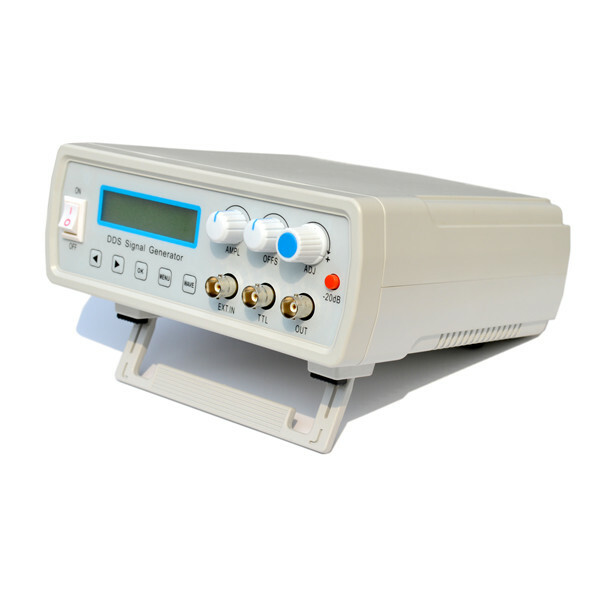 Electronic hobbyists, laboratory, production line and the ideal equipment for teaching and research, but also can be used as industrial equipment supporting modules. 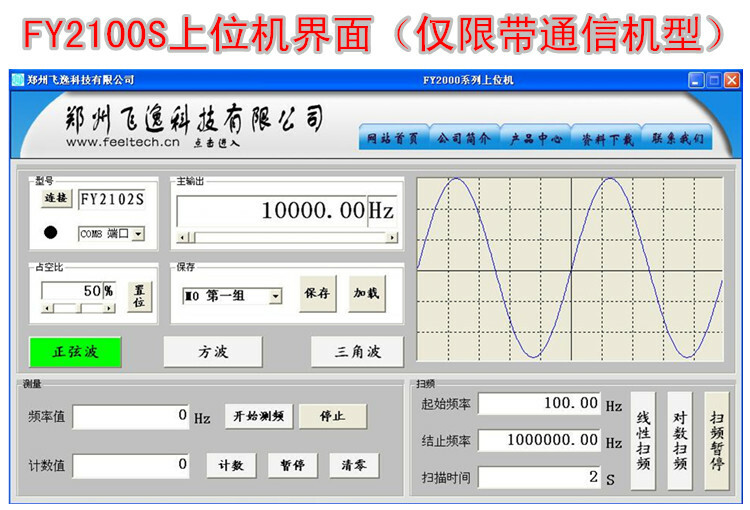 Sine wave , Square wave (duty cycle adjustable), triangle wave, sawtooth wave rising sawtooth wave, drop.